Home garden family blog post share with Featured Bloggers! 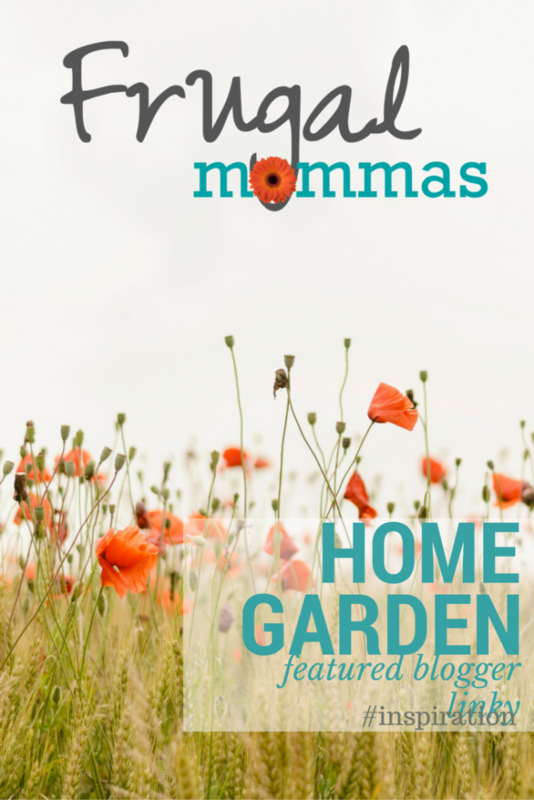 Home garden family blog post share with Featured Bloggers! Linky 82 #Inspiration you’ll love! 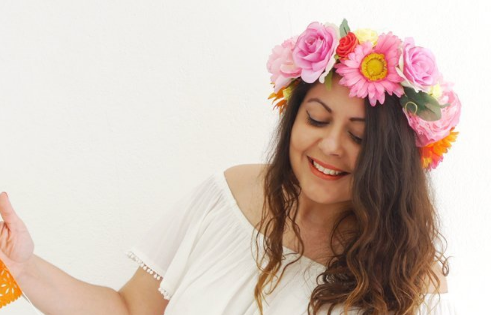 We share weekly featured bloggers. There are so many great posts to choose from. Come link up your own posts or find something you need. 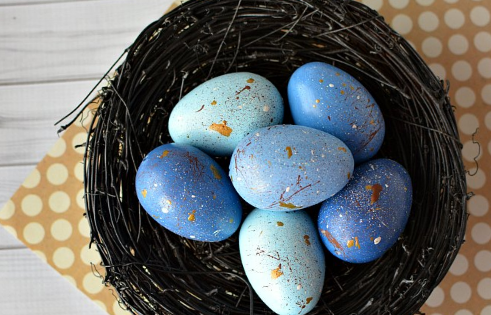 Recipes, homeschool, homemaking, and family friendly posts galore! We’re proud of the wonderful group who gathers here weekly. The collection of talented bloggers participating is astounding! We appreciate you. 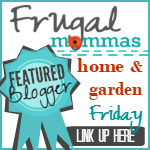 If you have been chosen as a featured blogger on any of the Friday Linkups by Frugal Mommas – feel free to use our Featured Blogger Button. We choose a variety each week and share new bloggers who participate. The talent in this growing group is astounding therefore, difficult to choose only a few, see for yourself here. You may either, follow your hosts on one (or all) social media, or newsletter. Either, get attention on a new post or re-introduce an older one! Please, either grab the button below using the text box, or link back to FrugalMommas.com in post or sidebar. Use Hashtag #Inspiration – Let’s follow each other! 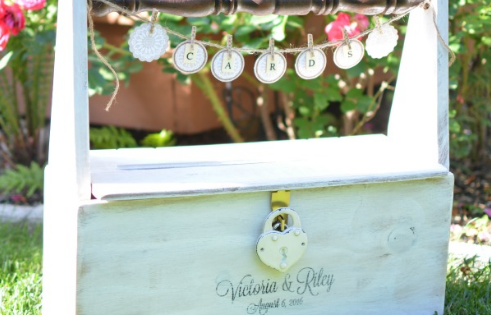 As a result of the popularity of this linky, we’ve created several specialty pin boards you might like to follow. Additionally, you can follow our Facebook Page – HERE. Also, find the Frugal Mommas Board , Frugal Friday Linky Pin Board , as well as the Recipes Board , and finally, the DIY & Easy Decor board. Frugal Mommas TEAM . . .
We post about frugal family living. In addition, we have a FREE Frugal Family – Deals and Steals Group HERE where you’ll find the best deals throughout the year. Homeschool families are invited to join our Best Homeschool Deals Group Here. 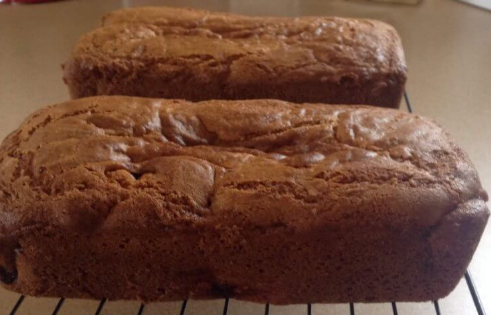 Thank you for featuring my Strawberry Cream Cheese Bread! Thanks for the party. It is always a pleasure to share. Have a lovely weekend!